Australian small businesses made 9,270 complaints to the Telecommunications Industry Ombudsman (TIO) in the second half of 2018. The TIO Six Month Update covers complaints received by the ombudsman about services covering landline phone, mobile phone, internet, property or "multiple" services, which records complaints that involve more than one type of service. Specifically, 851 complaints over internet services were filed, 1,029 for mobile phone services, 1,289 landline and 1,349 fell in the multiple category. The biggest issues were around no or delayed action by a provider followed by service equipment fees. 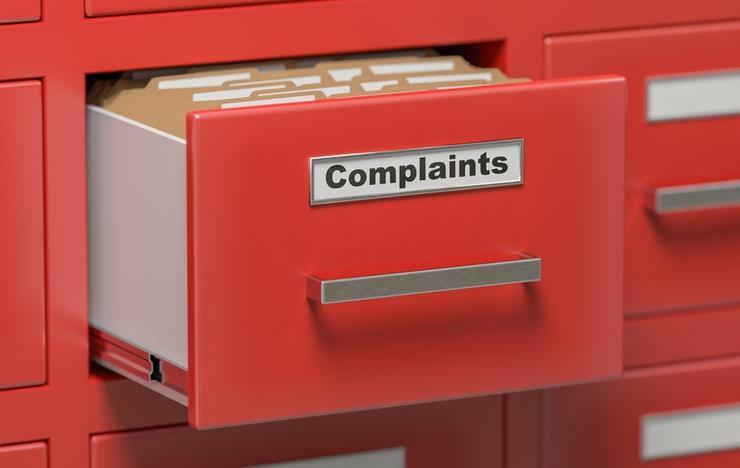 Even though small businesses filed fewer complaints, compared to all complaints received those originating from small businesses are taking a biggest portion of the overall number. The previous corresponding period – July to December 2017 – small businesses made up for 11.7 per cent of all the complaints received by the TIO. Most complaints received came from residential consumers, with a total 51,560 complaints during the second half of 2018. Internet services made 30.6 per cent of those, or 18,650 while mobile services were the biggest issue with 32.7 per cent or 19,936 complaints. “While I am pleased complaints decreased in the period, this report is a snapshot in a much more complex story," Ombudsman Judi Jones said. "The final quarter of this reporting period showed a slight increase in complaints about internet services against the general downward trend. "This shows the telecommunications sector must continue to focus on meeting the needs of the residential consumers and small businesses that are increasingly reliant on being connected to phone and internet services." According to the report, the October to December quarter showed a slight increase in internet service complaints from 9,002 in July to September to 9,648 in October to December. Between July and December 2018, 9,666 complaints were recorded about service quality on the National Broadband Network.